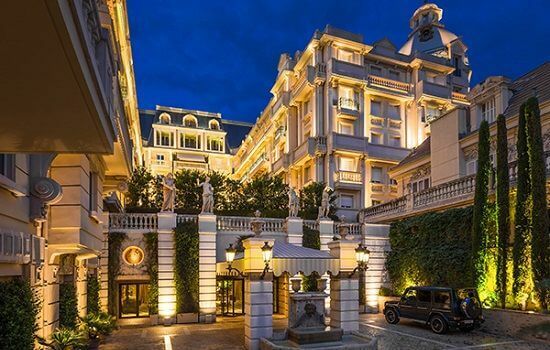 A favourite among the F1 elite, the Hotel Metropole is located just down from the legendary Casino Square. 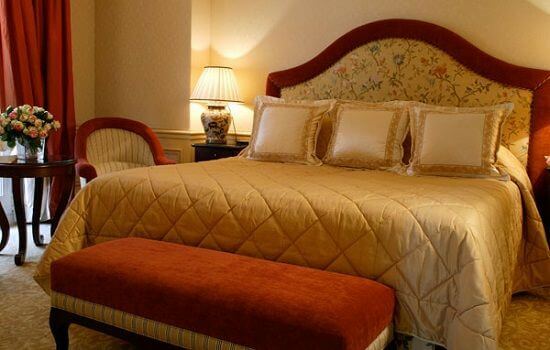 Since opening its doors in 2004, the Hotel Metropole has firmly established itself as one on the luxury hotels of the world & in 2010 was nominated as the number 1 Leading Hotel of the World (LHW). Designed by internationally renowned architectural & interior designer Jacques Garcia, the Metropole is well renowned for its culinary delights, which is led by head chef Joel Robuchon, and his two-Michelin-star Joël Robuchon Monte-Carlo and his first-ever Japanese restaurant, the Michelin starred Yoshi. In addition, the Lobby Bar is a great place to relax & enjoy a drink during your stay and is often full of VIPs and celebrities. For those wishing to truly unwind, the in house ESPA Spa provides a number of specialty therapies, including signature facials and masks, full-body massages and salt and oil scrubs.